Phil brings with him a wealth of experience and knowledge gained from an eventful and diverse 20 years of working in London and Bristol with a number of leading magazine and book publishers, design agencies and ground-breaking digital media specialists. A graduate of Southampton University, Peter honed his graphical skills in the creative hub of London's west-end. 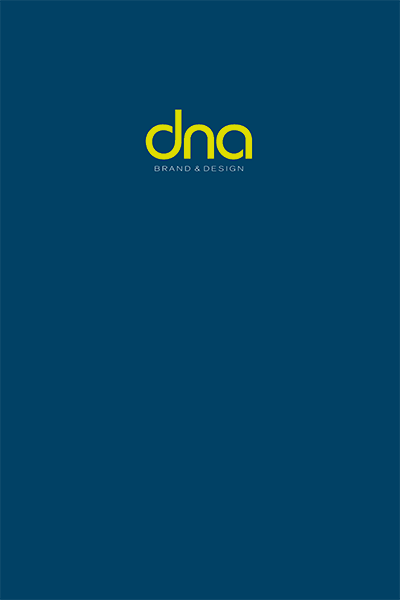 In 2009 DNA Brand & Design was launched with an ethos to deliver cost-effective design and creative services with a personal touch. We run a lean team, bringing in the best talent as and when you need it. This enables us to provide our clients with specialist writing, technical and professional expertise wherever it may be required to help deliver your project - on time, on budget, on brief.